Haute Couture by Givenchy, Atelier Versace, Givenchy. I never get tired of looking at this. 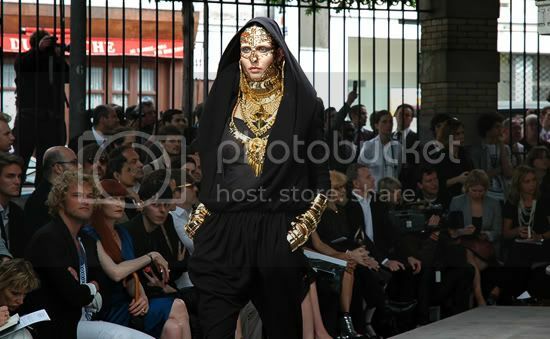 That Givenchy collection from f 09 still amazes me. Helt enig. Givenchy er fantastisk på couture!